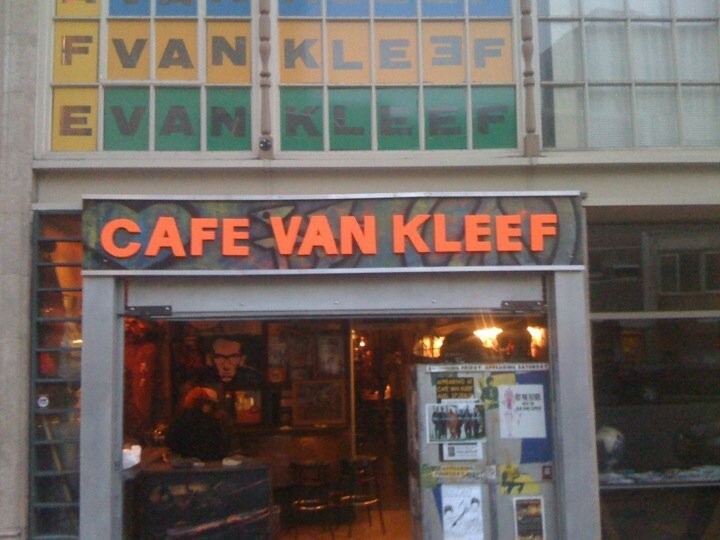 Sad news for patrons of the Uptown Oakland watering hole Cafe Van Kleef (1621 Telegraph Ave.): Peter Van Kleef, the bar’s eponymous owner, died yesterday at the age of 65, the Bay Area News Group reports. The cause of death was liver and kidney failure. According to BANG, a memorial outside the bar is tentatively scheduled for this Saturday, September 12.